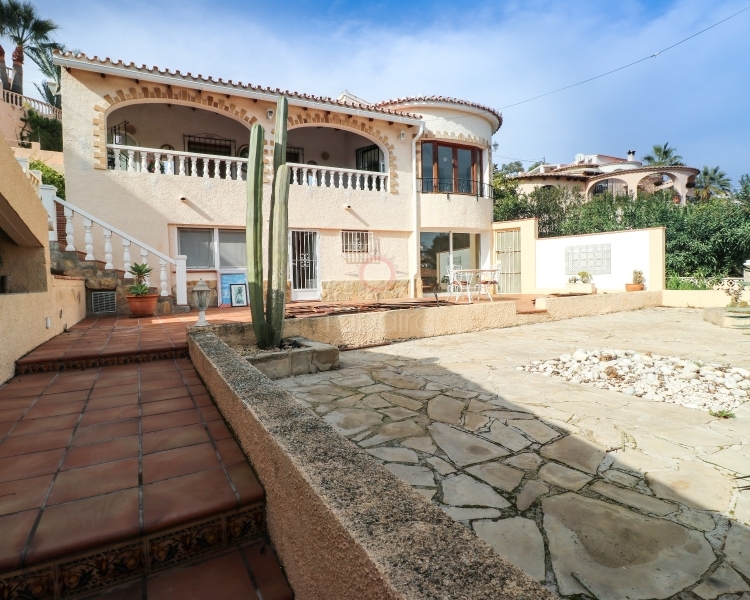 The latest data show that we are in the best time to buy a house in Spain. 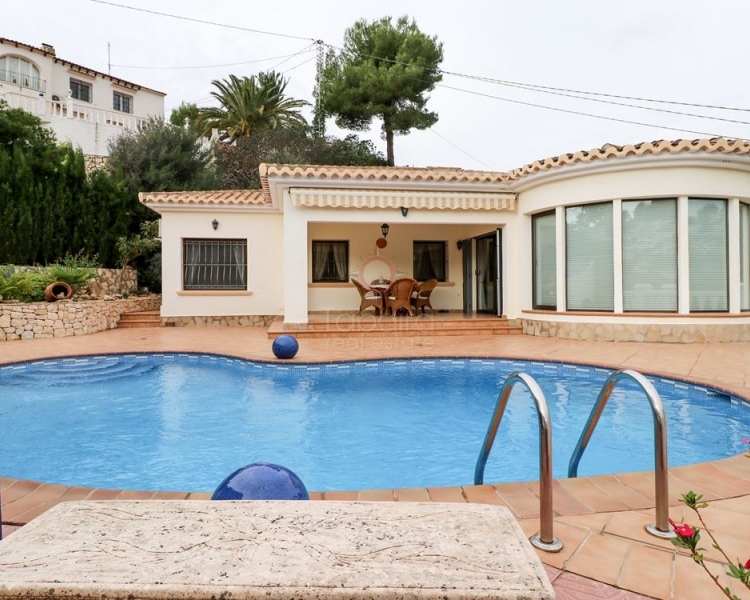 Furthermore, in the Costa Blanca it is where homes are cheaper, which has become the chalets for sale of our real estate Benissa Tabaira Real Estate, in a bargain very precious. 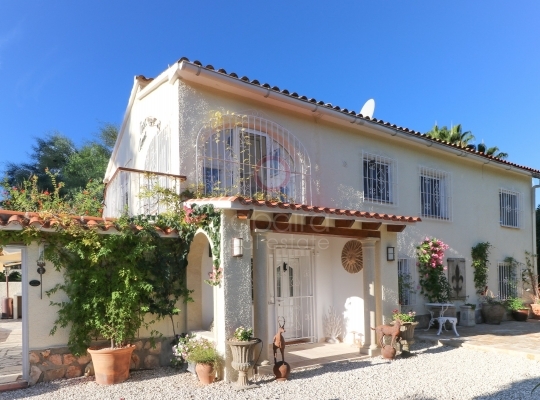 If you are also interested in buying properties on the Costa Blanca, we leave a list of the main steps to buy a house as comfortable and easy as possible Spanish coast. Establish budget: namely the budget and disposable income is essential to start thinking about buying a home. We must establish the amounts that can pay its short term and long term and therefore looking for a house or another. Get Financing: Before you start looking for houses, we must know the ways of funding we have. The conditions of the banks, interest rates and the various offers will be critical to choose one or another mortgage. Choose the type of property: once solved the above, we need to clarify the type of property and the reasons why we choose one or the other. If we are to reside permanently, if we are to spend the summer, if purchased as an investment or want to rent ... are questions we have to clarify this point. 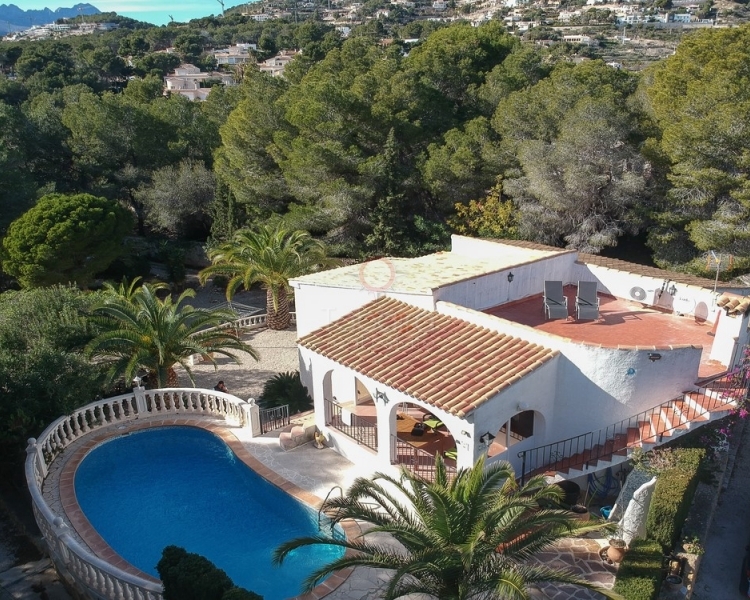 Determine the location: we have to know if it's suitable for our expectations are fulfilled it is to purchase a house in Benissa, or elsewhere on the Costa Blanca. Although it is very easy to get around, decide whether to live with sea views in the city center or in a residential next to a golf course it is crucial to finding the perfect home. These four steps should be enough for a real start finding your ideal property. With due knowledge of the property market in the area and intensive to meet customer requirements in Tabaira Real Estate we assure you find the home you're looking dedication. 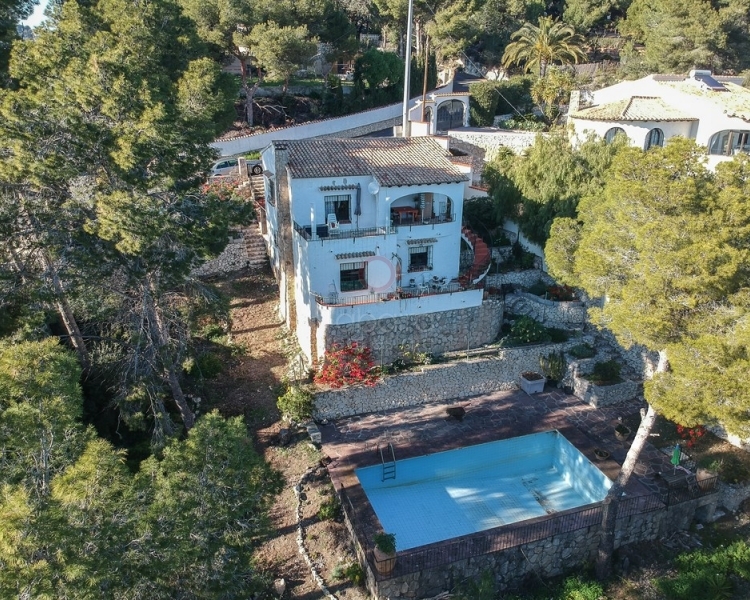 If you are interested in houses for sale in Benissa, or any other house of our catalog for sale or lease, please contact us. 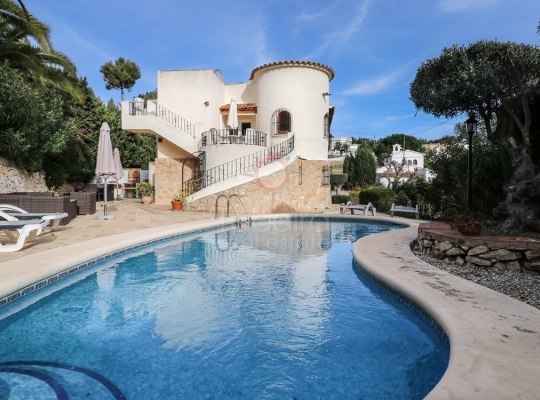 In less time than you think you can buy a house in the Costa Blanca and you'll be enjoying your luxury home in the best conditions.